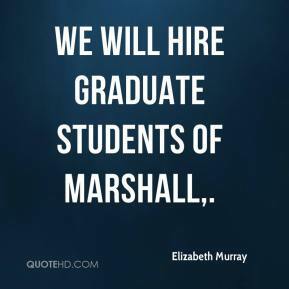 We will hire graduate students of Marshall. 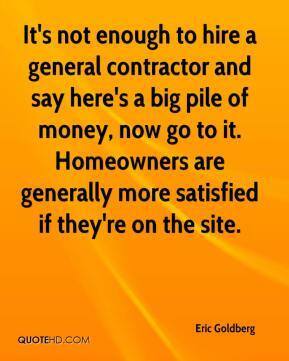 It's not enough to hire a general contractor and say here's a big pile of money, now go to it. Homeowners are generally more satisfied if they're on the site. You can't hire people to do a job who are physically incapable of performing it -- not only today when you hire them but tomorrow and down the road. 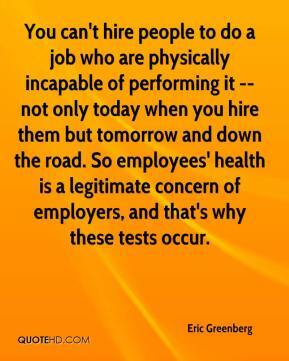 So employees' health is a legitimate concern of employers, and that's why these tests occur. 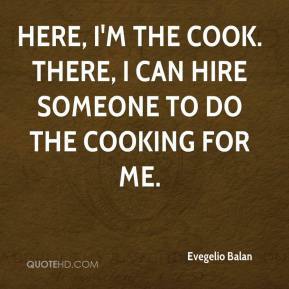 Here, I'm the cook. There, I can hire someone to do the cooking for me. 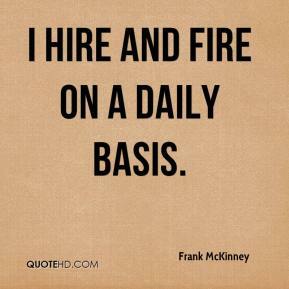 I hire and fire on a daily basis. When we hire new coaches we have to ask what ideas they have for raising funds to support the program. 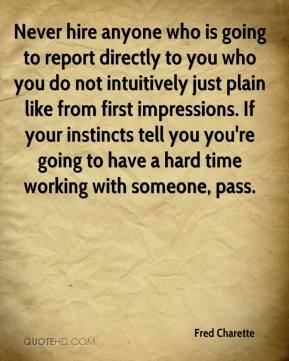 Never hire anyone who is going to report directly to you who you do not intuitively just plain like from first impressions. If your instincts tell you you're going to have a hard time working with someone, pass. 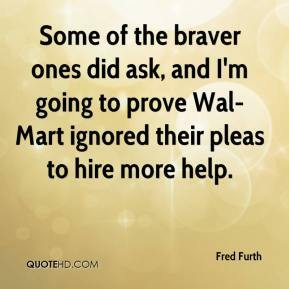 Some of the braver ones did ask, and I'm going to prove Wal-Mart ignored their pleas to hire more help. 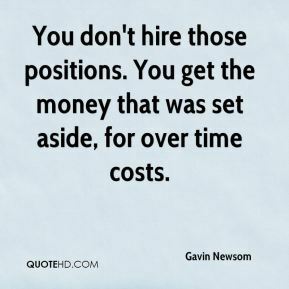 You don't hire those positions. You get the money that was set aside, for over time costs. I told you he's a bad guy. 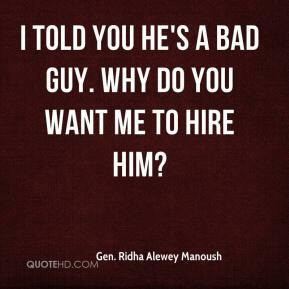 Why do you want me to hire him? 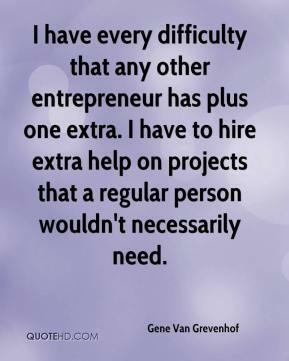 I have every difficulty that any other entrepreneur has plus one extra. I have to hire extra help on projects that a regular person wouldn't necessarily need. Once I went to prison, I figured no one was ever going to hire me again, ... 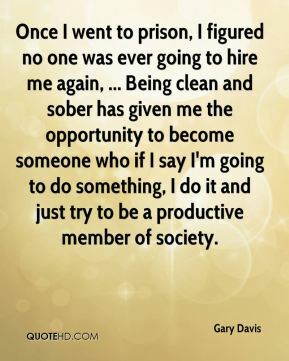 Being clean and sober has given me the opportunity to become someone who if I say I'm going to do something, I do it and just try to be a productive member of society. This hire will help us become a premiere franchise in the National Basketball Association. Paul's remarkable experience in professional sports and the leadership skills he has exhibited throughout his career as an executive, an educator and a coach will help us enhance the position of our organization both locally and nationally. 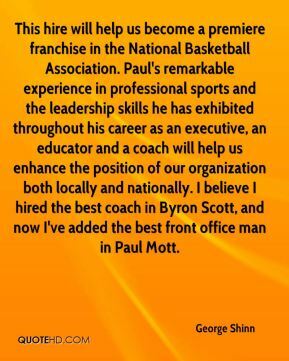 I believe I hired the best coach in Byron Scott, and now I've added the best front office man in Paul Mott. 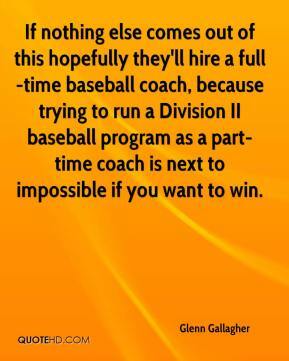 If nothing else comes out of this hopefully they'll hire a full-time baseball coach, because trying to run a Division II baseball program as a part-time coach is next to impossible if you want to win. 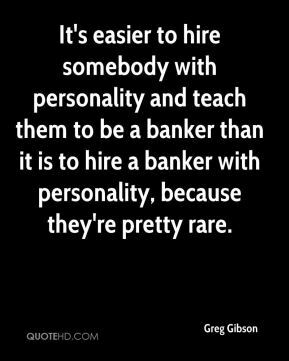 It's easier to hire somebody with personality and teach them to be a banker than it is to hire a banker with personality, because they're pretty rare. 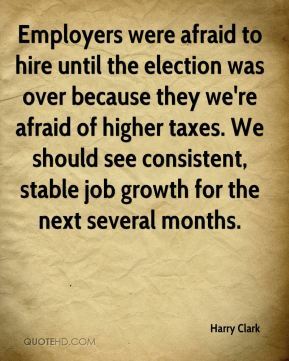 Employers were afraid to hire until the election was over because they we're afraid of higher taxes. We should see consistent, stable job growth for the next several months. 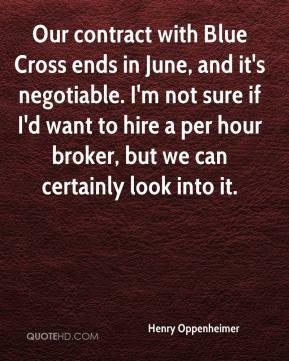 Our contract with Blue Cross ends in June, and it's negotiable. I'm not sure if I'd want to hire a per hour broker, but we can certainly look into it. People hire people they like. Smile, be friendly, shake hands and thank people for their time. 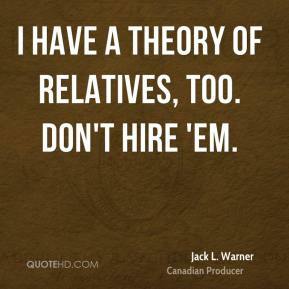 I have a theory of relatives, too. Don't hire 'em. 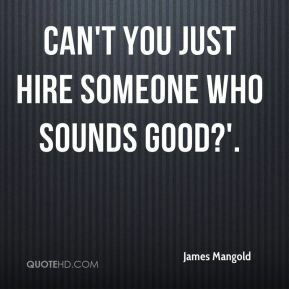 Can't you just hire someone who sounds good?'. For openers, we've got to hire a counselor this year to replace an interim hire, who's retired. Then Pat Krause will be retire the next year. 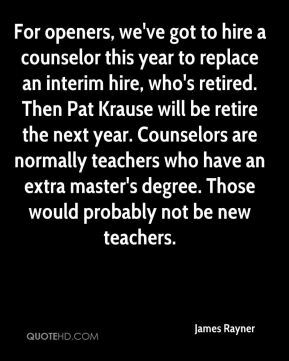 Counselors are normally teachers who have an extra master's degree. Those would probably not be new teachers. Some of these guys run up bills in the tens of millions of dollars doing an investigation. 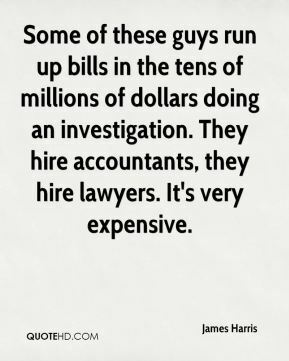 They hire accountants, they hire lawyers. It's very expensive. 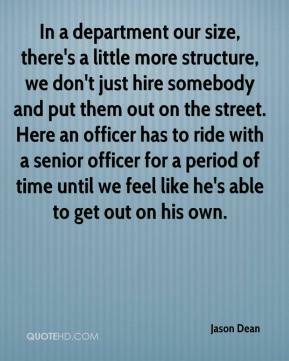 In a department our size, there's a little more structure, we don't just hire somebody and put them out on the street. Here an officer has to ride with a senior officer for a period of time until we feel like he's able to get out on his own. 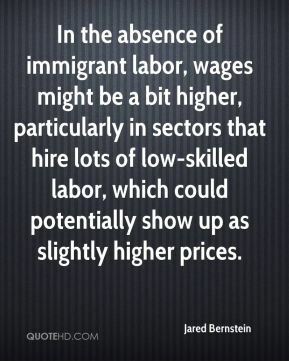 In the absence of immigrant labor, wages might be a bit higher, particularly in sectors that hire lots of low-skilled labor, which could potentially show up as slightly higher prices. I wouldn't hire any of my fraternity brothers.